your applications. 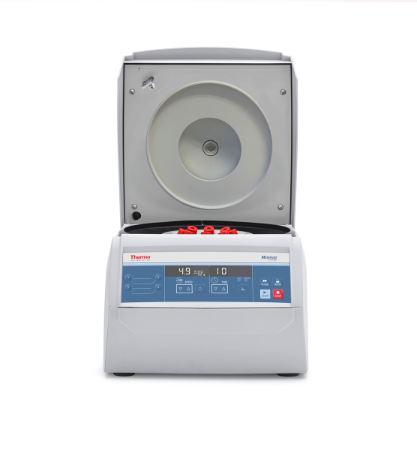 With lightweight FiberliteTM rotors that provide blazingly fast sample processing. 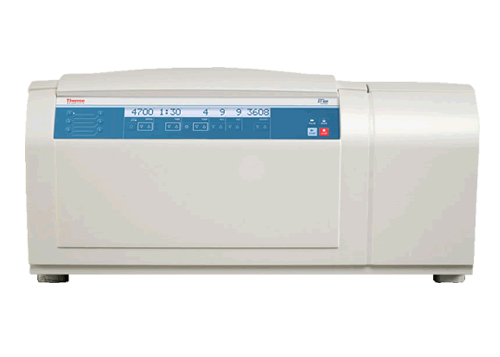 Maximized capacity for your sample type. 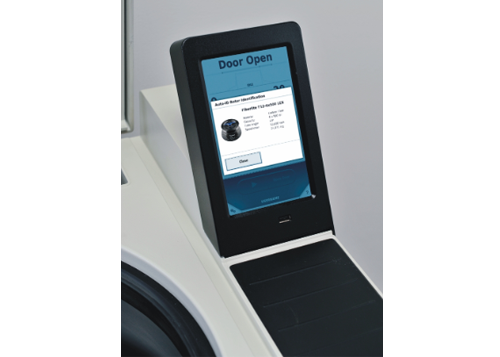 And the Auto-LockTM system that allows the flexibility to change applications in the blink of an eye. 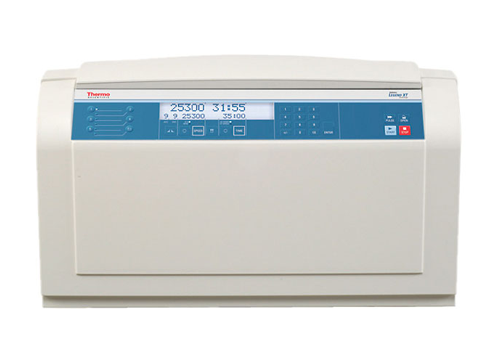 We’ll get you off the bench and on to answers faster, any way you spin it. 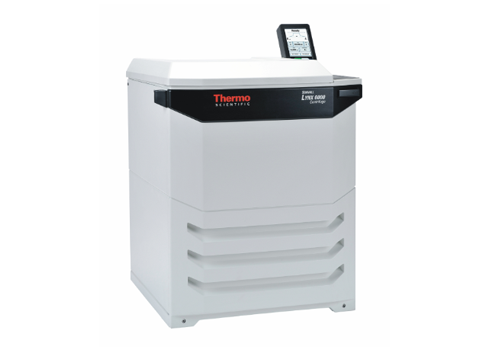 Support micro-volume protocols such as nucleic acid or protein lysate preparation and PCR reaction set-up – all in a remarkably small footprint with Thermo Scientific™ Sorvall™ Legend™ Micro 17 Microcentrifuges. 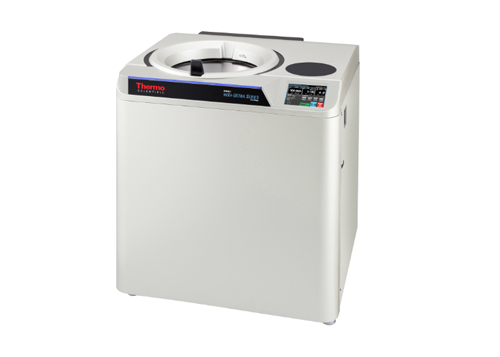 These microcentrifuges provide outstanding processing power, unique safety features and a broad array of rotors and accessories. 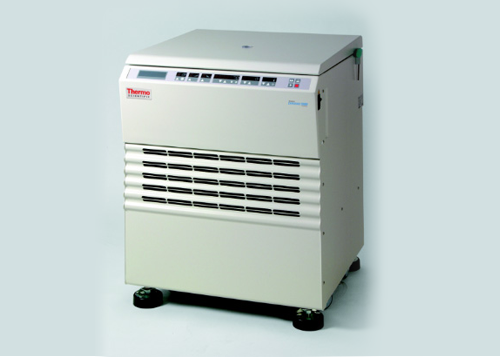 RCF =17,000 x g on both ventilated and refrigerated models. 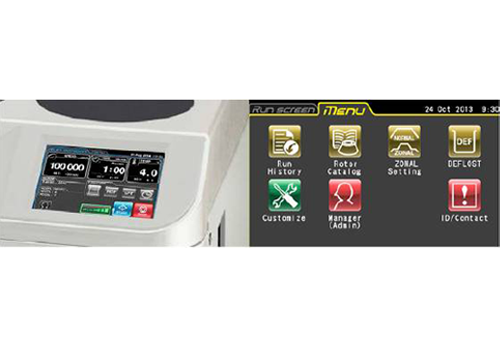 Support micro-volume protocols such as nucleic acid or protein lysate preparation and PCR reaction set-up – all in a remarkably small footprint with Thermo Scientific™ Sorvall™ Legend™ Micro 21 Microcentrifuges. 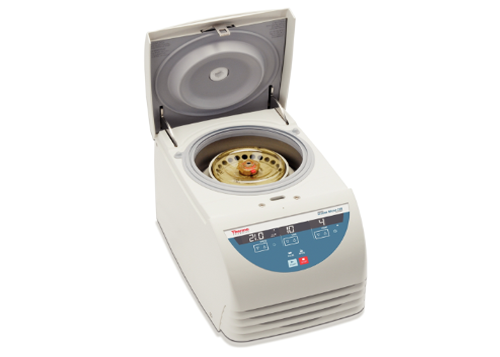 These microcentrifuges provide outstanding processing power, unique safety features and a broad array of rotors and accessories. 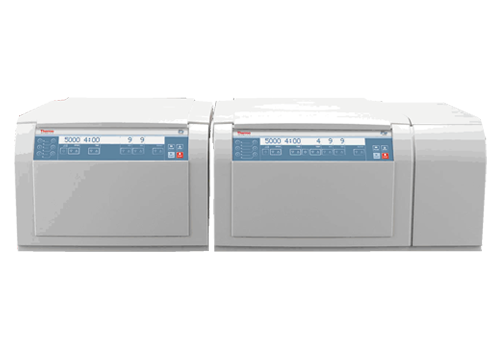 RCF =21,000 x g on both ventilated and refrigerated models. 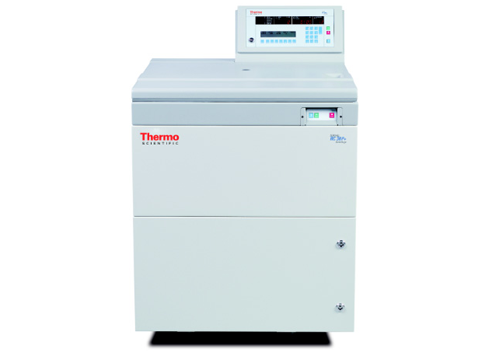 sample processing with control between -10°C and +40°C. 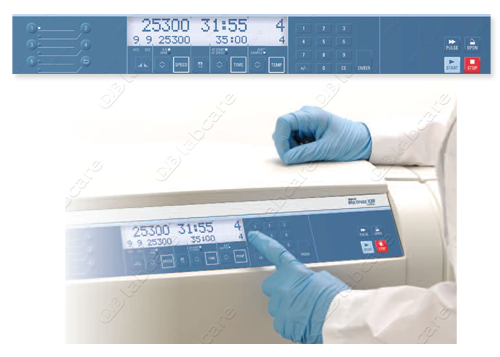 sample preparation – clinical protocols, cell culture applications, microplate processing and a variety of separation needs. 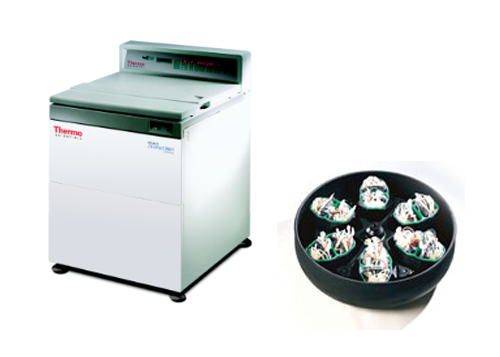 The 4 x 750 ml Sorvall Legend XT centrifuges are available in both ventilated and refrigerated units. 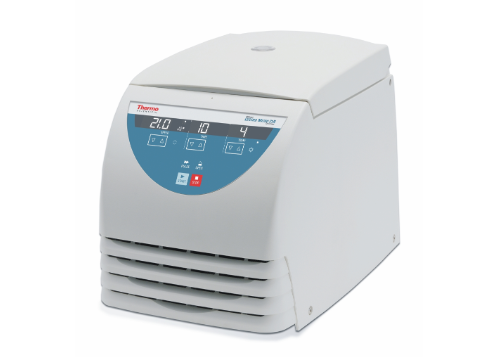 Ideal for temperature-sensitive protocols, the powerful refrigeration systems allow control of sample and chamber temperature between -10 °C and +40 °C. 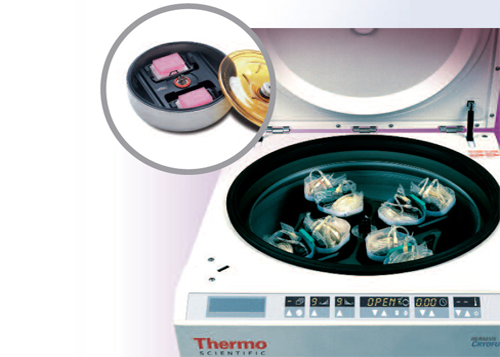 • Push-button installation and exchange of rotors for quick switch between applications, easy rotor removal provides clear chamber access in seconds. 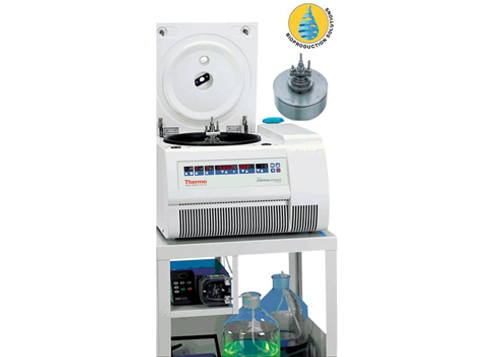 volumes of suspension, resulting in high yields. 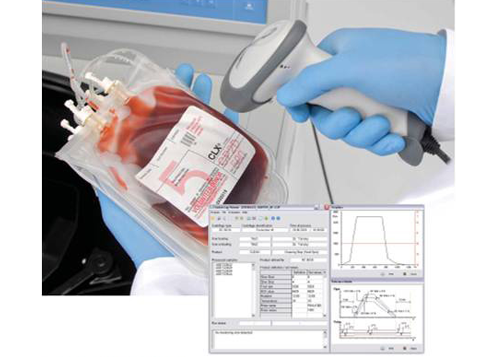 – offer maximum flexibility for blood component processing and clinical testing needs. 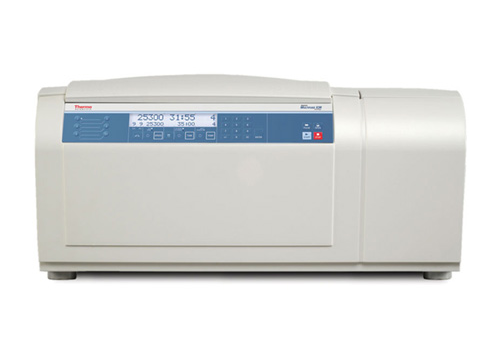 The new Thermo Scientific Sorvall RC3BP Plus low-speed centrifuge is precision-engineered to maximize your uptime and deliver consistent, reproducible low-speed separations, run after run, year after year. 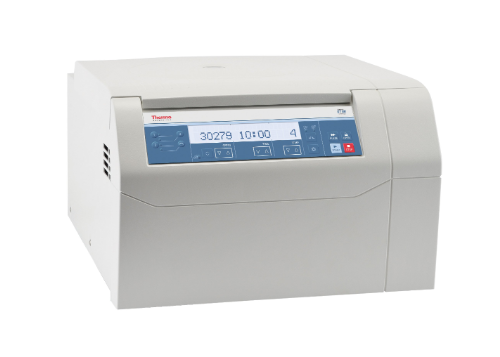 Our Sorvall RC3BP Plus combines outstanding convenience with exceptional ease-of-use to expedite your day-to-day processing. 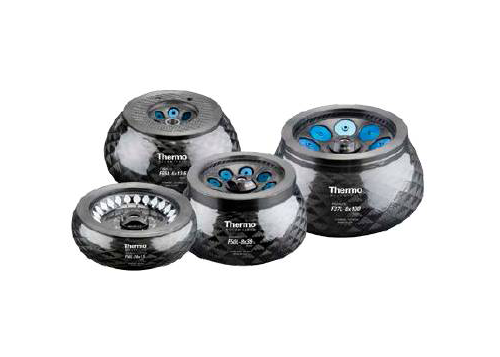 State of-the-art capabilities and a proven set of rotors and adapters will improve your productivity for key low-speed applications. 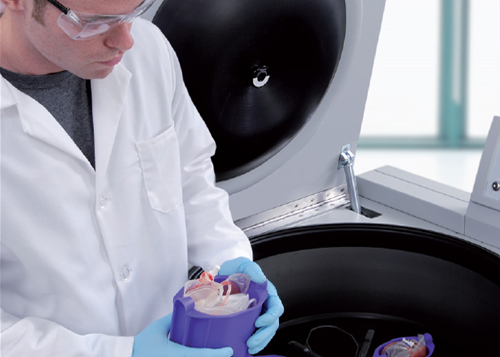 Our Heraeus® Cryofuge® centrifuges are large volume, floor standing, refrigerated models offering optimized technology for lowspeed applications. 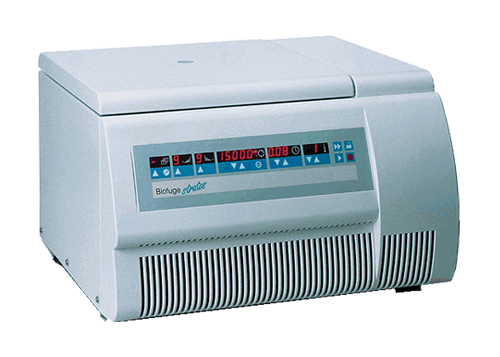 These centrifuges are ideal for use in blood banks, biotechnology and the pharmaceutical industry, where large volumes require high speeds and constant temperature. 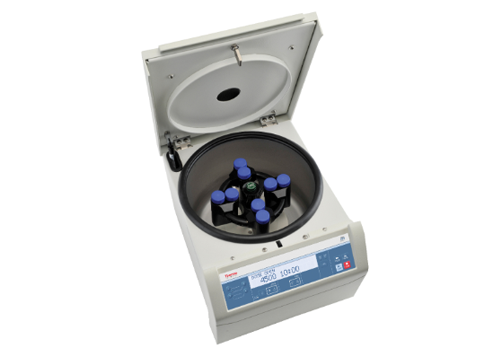 The use of sophisticated microelectronics systems and high strength materials for rotors and accessories ensures outstanding reproducibility and highly-accurate centrifugation. 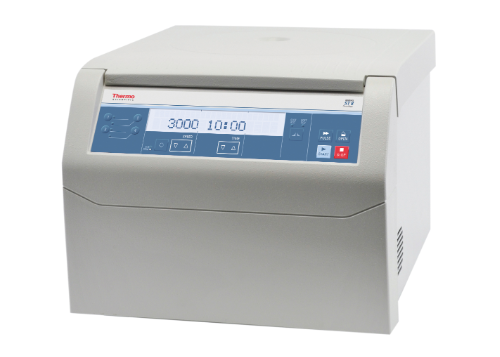 The Heraeus Cryofuge 6000i offers a top speed of 4240 rpm (6010 x g) while the Heraeus Cryofuge 8500i offers a top speed of 5050 rpm (8525 x g). Introducing the NEW! 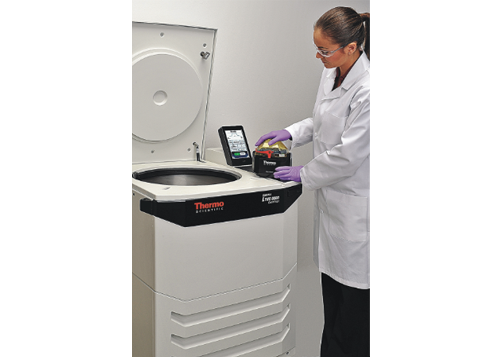 Thermo Scientific™ Sorvall™ Lynx superspeed centrifuge series, featuring powerful technologies with breakthrough simplicity.